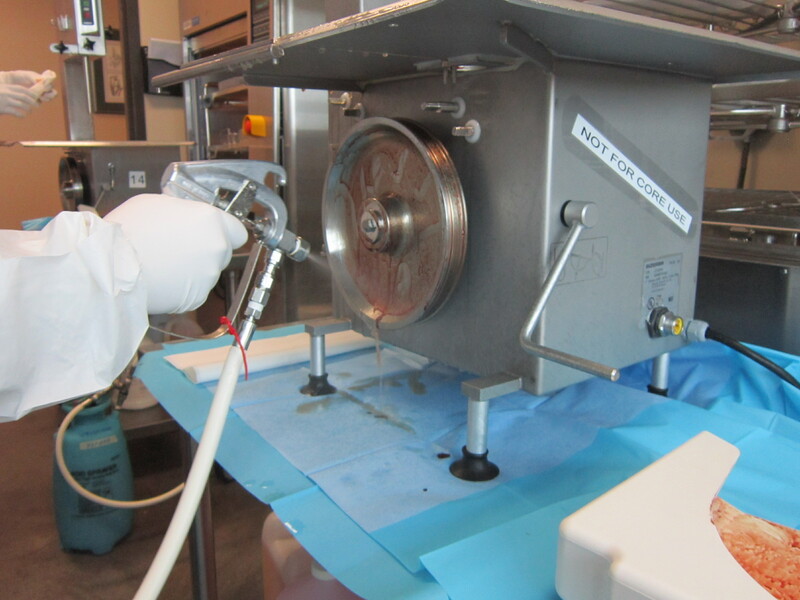 The following is a preview of the article Cleaning, Disinfection, and Sterilization Validations for Tissue Processing Equipment, featured in the February 2015 issue of MD&DI magazine, by Nelson Laboratories Senior Scientist Alpa Patel. The standards for equipment validation for medical devices are very straightforward; however the standards for the tissue industry are not as clear. This leads to many questions regarding the need for cleaning, disinfection, and sterilization of equipment; as well as the extent to which these processes need to be validated. While there is not a specific standard for sterilization, there are a few guidelines given by the FDA’s Division of Human Tissues. These guidelines include keeping records for the use, cleaning, and maintenance of each piece of equipment, and sterilization by a contract facility. When validating tissue equipment, it is generally acceptable to follow the criteria outlined for validating medical devices in which case a risk assessment needs to be performed to divide the processing equipment into categories based on tissue contact type and processing steps. Each validation should be performed independently and documentation of the risk assessment, justification for groupings, and a summary of test results are important to keep in the validation file. If the practices change, or new equipment is going to be used, the validation should be reviewed to determine if any steps need to be re-validated. 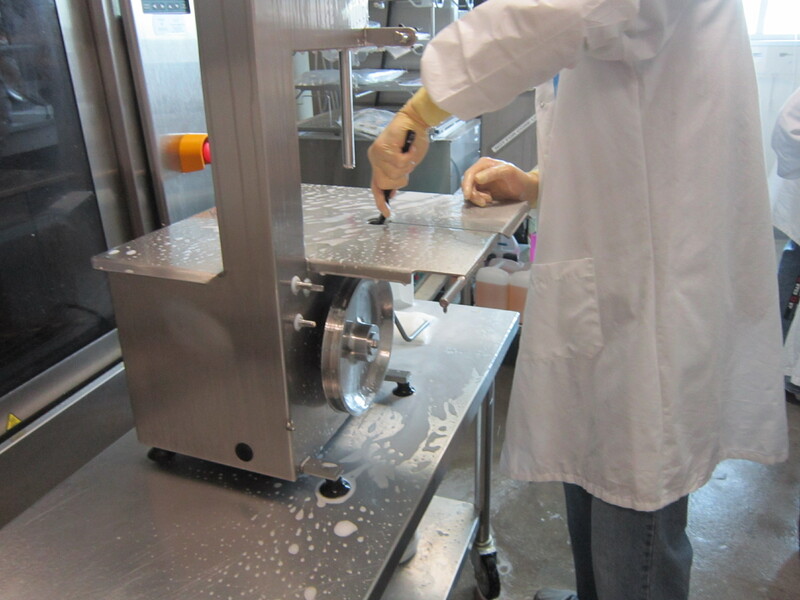 A cleaning validation assesses the removal of organic and inorganic materials such as protein, hemoglobin, and carbohydrates from the device. It is important to determine the method of cleaning, the sites to be tested, the detergent to be used, and the end markers to show the efficacy of the procedure. The cleaning validation step is important because the material can build up on the equipment and inhibit the effectiveness of the next step, disinfection or sterilization. Sterilization ensures all contaminants were killed and is recommended for equipment that can be disassembled and has the ability to withstand sterilization. Disinfection does not ensure the same margin of safety as sterilization and therefore should only be used if the equipment cannot withstand the process or is too large to sterilize. 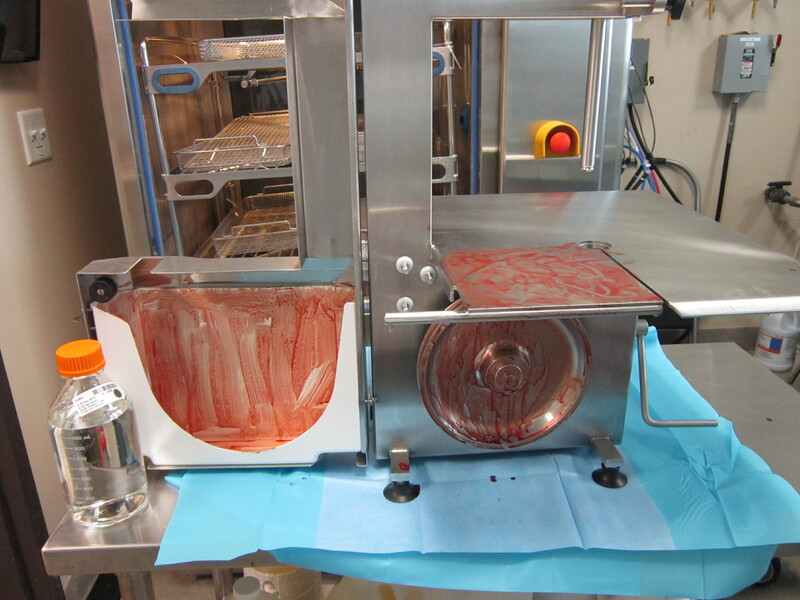 Even though there are no written standards for tissue processing equipment, the U.S. regulators expect companies to meet requirements of Good Tissue Practices (GTPs) to prevent contamination and the spread of disease. Tissue processing equipment does not directly contact patients; however, it has a residual impact on the processed tissue. If the tissue is contaminated by the processing instruments it could cause unnecessary risks for the patients. It is advised that tissue banks review their equipment validation plan to ensure it remains compliant to provide the highest standard of patient safety. Read the complete article in the February 2015 edition of MD&DI Magazine, also available electronically (click here to view).